This product is not sold individually. You must select a quantity of at least 0 to order this product. Orders for US RV owners are distributed quickly and efficiently via UPS from one of seven national warehouses located strategically across the USA. These distribution centers house an inventory of millions of RV parts and accessories and outdoor lifestyle products. This allows customers to get exceptional turnaround service, pay no border fees and receive their purchases fast, usually with courier or LTL deliver within two business days,. 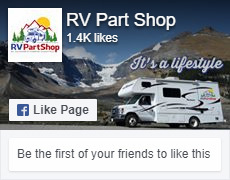 RV Part Shop is Canada's RV Parts and Accessories leader. Fast Domestic shipping without any border hassles makes us the supplier of choice for thousands for Canadian RV, Motorhome & Travel Trailer owners and outdoor enthusiasts. 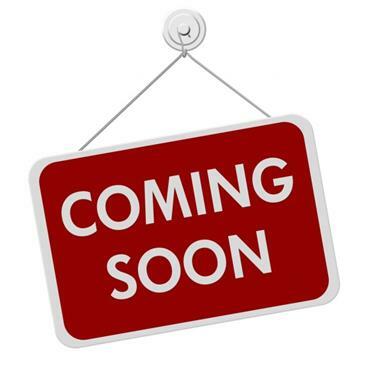 In-Stock Items ship every business day from RV warehouse distribution centres in Ontario and Alberta, allowing us to get your products to your home or campsite anywhere in the country in the shortest time and with the best service possible. © 2018 RV Parts & Accessories For Sale Online - RV Part Shop USA. All Rights Reserved.